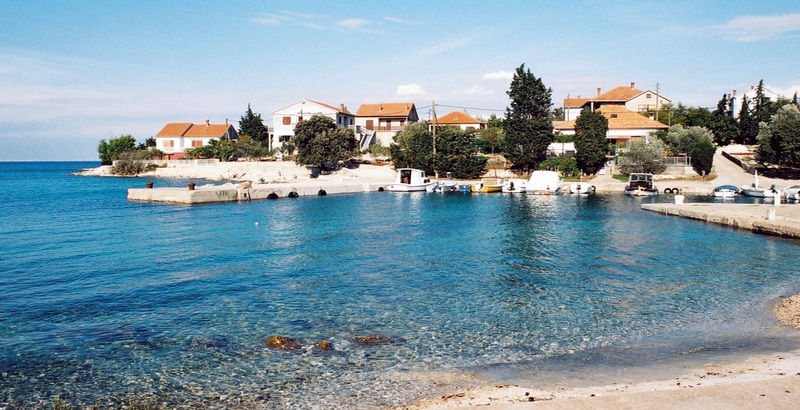 Both of our apartments are in the same house located 30 meter from the sea. Apartments are on the first floor of the house. You can find out more about each by clicking and choosing below. Thank You for visiting our site, where you can find all information about the apartments we offer. 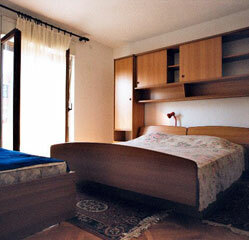 Apartments Alavanja offer you a wonderful vacation on mediterranean coast. 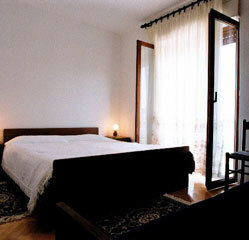 All of the apartments are located only 30m away from the sea and the beach. We are sure you will enjoy your staying and have a great holidays.